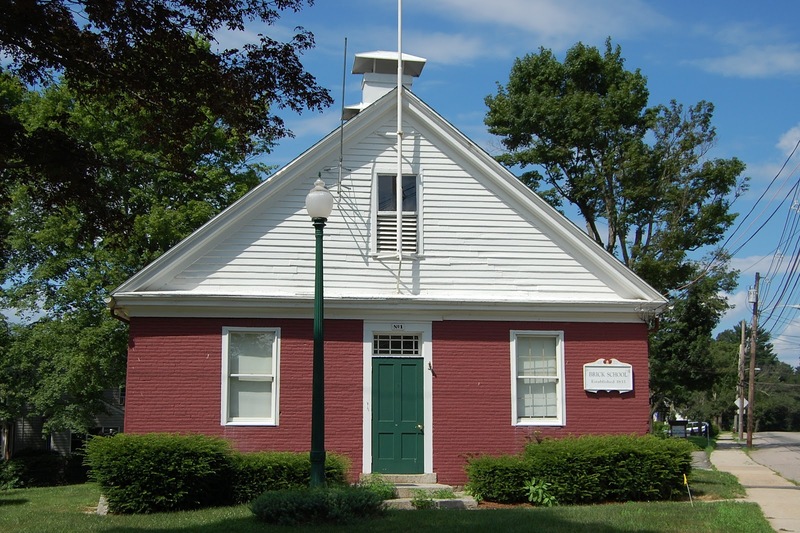 "Town government is inviting the public to take a look inside the Red Brick School House next month in hopes of making use of the historic space. The town is hosting a walk-through of the building at 2 Lincoln St. on Feb. 14 from 10 to 11 a.m. for anyone interested in utilizing the structure. Those who plan to attend should RSVP with Deputy Town Administrator Jaime Hellen by calling 508-553-4887. The building was built on the foundation of an older schoolhouse in 1833, and is still in perfectly good working order, Hellen said. 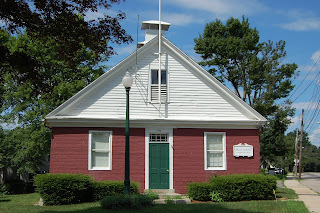 The Red Brick Schoolhouse, according to Hellen and Wikipedia, is the oldest functioning schoolhouse in the country." "Amid abrupt college closings and declining confidence in higher education, state officials are weighing a proposal that would allow the state to more closely monitor financially troubled schools. The Massachusetts Board of Higher Education examined a report that outlined recommendations at a Tuesday meeting at Framingham State University. The report calls for a new process of screening colleges to identify those in need of monitoring and intervention. “The goal of this is not to highlight finger-pointing but actually to restore confidence in a field that is suffering from some slippage,” said board Chairman Chris Gabrieli. In May, the board announced it would examine ways to determine the financial health of colleges as well as ways to lessen the fallout from school closings and provide the recommendations to the board members. The group, known as the Transitions in Higher Education: Safeguarding the Interest of Students (THESIS), met four times and submitted a final report last week." 2) Current standard financial metrics are insufficient for timely or fully identifying atrisk NPIHEs, and current processes among the triad of accreditors, U.S. Department of Education, and state authorities are insufficient to ensure prevention/mitigation of future unacceptable disruption to students and others."